Welcome to the Lizton Sign Shop. We have been making custom signs on metal and wood for over a decade. 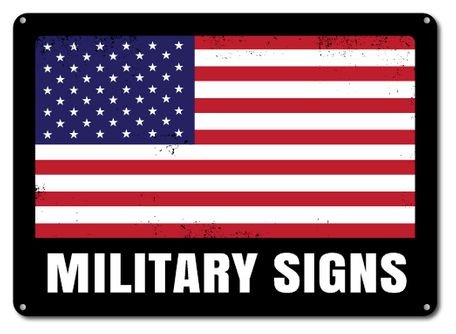 All of our signs are made in the U.S.A. And shipped directly to you. 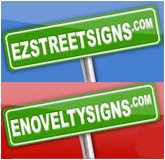 Custom and personalized street, highway, and city limit signs. Declare pride in your car, your garage, and your hobby. For the woodsman or antique lover, custom wooden signs. 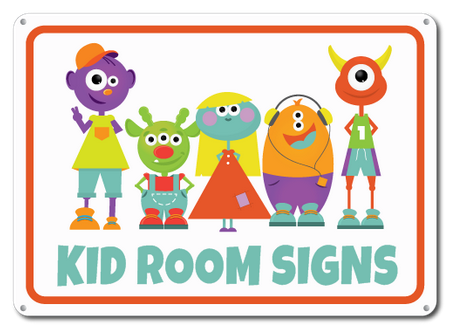 Highlight your kid's personality and make their room special. Fun signs for boating, fishing, lake house living. Celebrate the good life with custom beach and exotic themed signs. Wow your neighbors with festive family signs. Show your pride and support for those who have served in our armed forces.